A piece on the Birmingham Mail website should appeal to any fan who wants their own Dalek. There’s an auction on June 1st of a range of memorabilia (including the pictured Dalek) from a private collection stretching back to the 1960s. 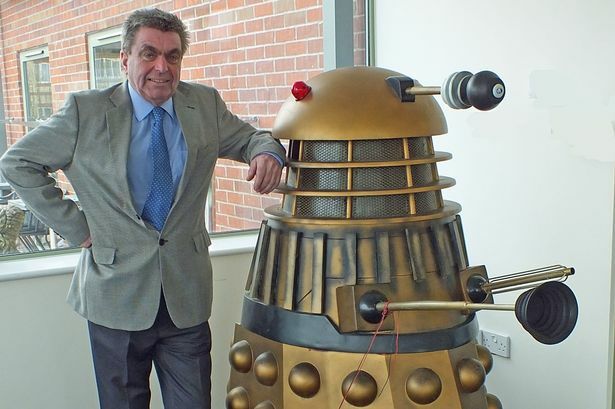 If you want more detail, have a look at: Dalek to go under the hammer at Midland auction.